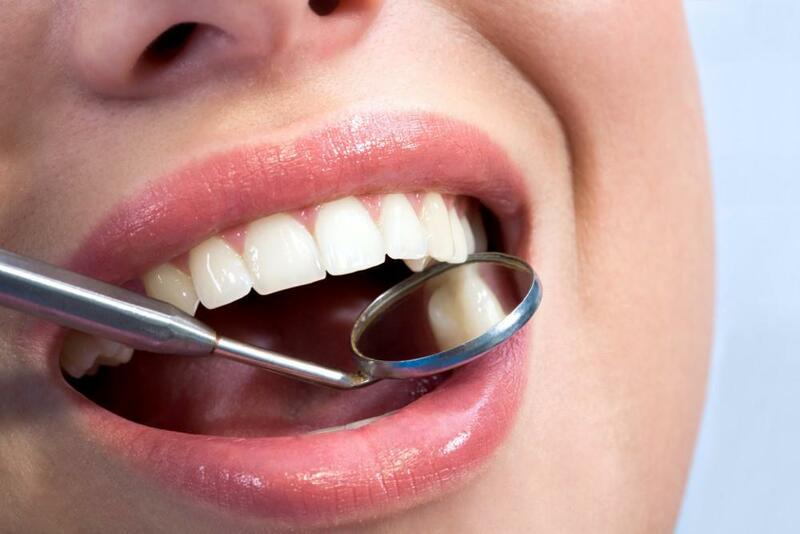 Imagine scheduling your next dentist appointment without a single worry about feeling anxious or full of dread. More than 80 percent of Americans say they experience dental anxiety – whether rooted in unpleasant childhood memories, low tolerances for pain or hyper-sensitive teeth. 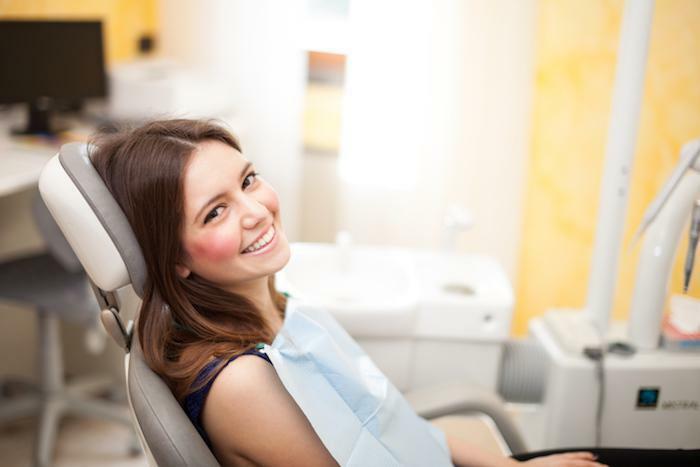 If you’re one of millions who grapple with dental phobia, the staff at Chelsea Dental Aesthetics encourages you to ask about sedation dentistry to help calm you during routine and more complex procedures. 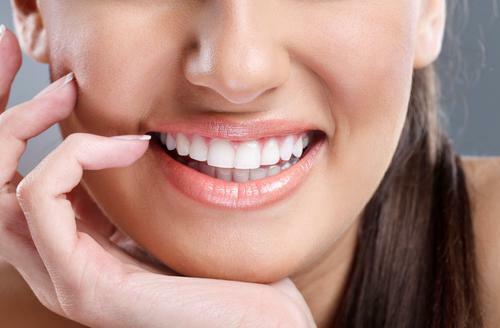 Sedation dentistry helps our patients relax and feel completely at ease while in the chair. Even crown placements or root canals are a breeze when you’re in a conscious but dream-like state that makes hours feel like minutes. Dr. David Blaustein is highly trained in sedation techniques, offering his patients a choice of minimal sedation through nitrous oxide or a slightly deeper sense of relaxation known as conscious oral sedation. Approved by the American Dental Association, dental sedation is completely safe when administered by a licensed and experienced dentist. Practicing in New York City for years, Dr. Blaustein has extensive training in sedation techniques and is a member of the Dental Organization for Conscious Sedation. One of the greatest benefits of visiting a sedation dentist is the freedom it allows patients to sit back comfortably and get the necessary oral care needed. Instead of putting off that teeth cleaning or long overdue filling out of fear, patients can ensure that oral hygiene takes priority and keep small problems from worsening over time. For mild sedation, nitrous oxide – otherwise known as “laughing gas” may be used to alleviate fear and put patients in a rested, somewhat euphoric state. Patients are completely conscious during the procedure but feel no pain, and are able to drive themselves home as the gas wears off quickly. Adults may also be candidates for oral conscious sedation with an anti-anxiety pill such as Halcion or Valium, which helps ease nerves and produce moderate drowsiness. This also has a semi-amnesia effect, so that patients remember very little of the procedure afterwards. 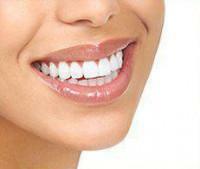 Sedation dentistry at Chelsea Dental Aesthetics ensures that patients have a stress-free, relaxing visit. Call our Manhattan office today to request an appointment, and ask about our special introductory offers!